Special education programs provide all children with disabilities a free appropriate public education that emphasizes special education and related services designed to meet their unique needs and prepare them for employment and independent living. Services are provided based on individual student needs. Special education is provided through a child-centered educational process. Collaboration between school and home is essential if students are to benefit from special education. The child-centered educational process begins with public awareness activities which inform the community of educational opportunities for students with disabilities. Referrals from a variety of sources lead to the identification of students who may need special education. If the extent to which the student's specific learning competencies need modifications. If a student is determined to be eligible for special education services, an Individual Education Plan (IEP) is developed by an Admission, Review and Dismissal (ARD) Committee which includes parents and school representatives. The IEP outlines the instructional program and related services a student is to receive. This plan is reviewed at least annually. Itinerant services for students who need assistance in special areas such as vision, hearing, or speech. Regular classroom support (direct and indirect) which includes a variety of strategies to support integration into less restrictive environments. Content mastery centers for students in regular classes who need support through a collaborative approach. Resource services in regular schools for students who need special education assistance less than 50% of the school day. Self-contained services on regular campuses for students who need special education assistance for 50% or more of the school day. Infant program for students at birth through age 2 with auditory and/or visual impairments who can benefit from special instruction through home and/or center-based services. These services are provided in conjunction with the Early Childhood Intervention (ECI) program through Region III Education Service Center. Their phone number is (361) 573-0731. Preschool Programs for Children with Disabilities (PPCD) for students ages 3 to 5 who require early intervention. Homebound program for students who are out of school for four or more weeks due to an accident or illness. Regional Day School Program for the Deaf for students with hearing impairments who need specialized instructional and related services. Transition planning to prepare students to exit public school. Planning must begin on or prior to the student's sixteenth birthday. A statement of needed transition services is addressed at age 14. First and Second Step is a pre-vocational lab program that addresses basic skill developement and transition requirements for special needs students. Work training programs for students at the high school level supervised by vocational adjustment coordinators (VACs). The 18-Plus Program is a high school program for special education students who have completed all core curriculum classes. The students must be a minimum of 18 years of age and either a currently enrolled or graduated returning student. Students accepted in the program, based on individualized needs, will be enrolled in an individualized program at the Liberty Academy. The students learn job related, home, daily living, and socialization skills. Additionally, the program allows the students to experience job related activities in the community. 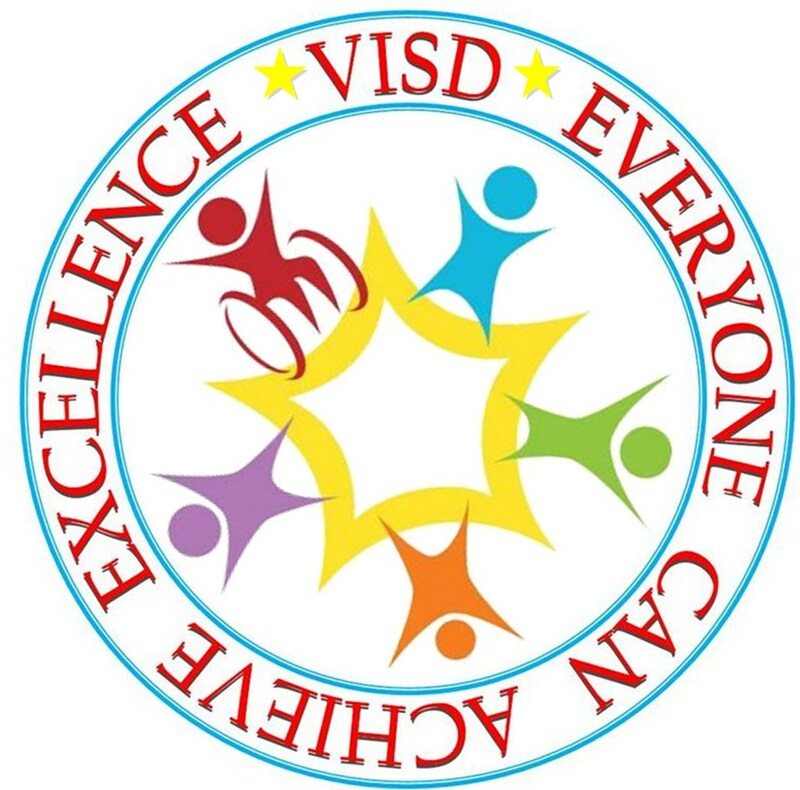 Supported employment for students with significant disabilities who require assistance in order to be employed. The Texas Education Agency (TEA) Office of Legal Services and Division of Federal and State Education Policy recently revised the Special Education Dispute Resolution Systems Handbook. The handbook is designed to assist parents, school districts, and other interested parties in understanding and utilizing the available dispute resolution processes. It is available at http://www.tea.state.tx.us/index4.aspx?id=5093. TEA also routinely provides copies to parents who have filed due process hearing requests, as well as to anyone who may find the handbook useful.